Free advice on how to fix your bicycle: Cadbury's bicycle factory, not a scam. Back in September my cage was rattled when someone spammed my comments section with something about the bicycle factory and I ranted about it in a post. I'm happy to report that I received a personnal Email from a real human being who represents Cadbury's venture to help out people to get bikes in Africa. It's legit, it helps people and they were profusely sorry that the blog ended up being spammed that way. Seems they found out about it by accident and they had no idea that this type of tactic was being used. 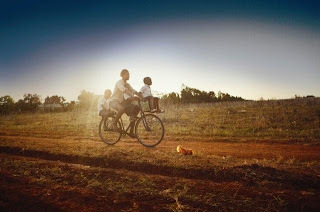 "In a nutshell: Canadians can visit www.thebicyclefactory.ca and enter the UPC from any Cadbury goodie includingCaramilk, Dairy Milk¸ Maynards, Dentyne, Stride, Trident and Halls and watch it magically transform into a virtual bicycle part that will help build a new bicycle for a child in Africa. Each UPC code is equal to one bicycle part, and 100 UPC codes equal a bicycle. 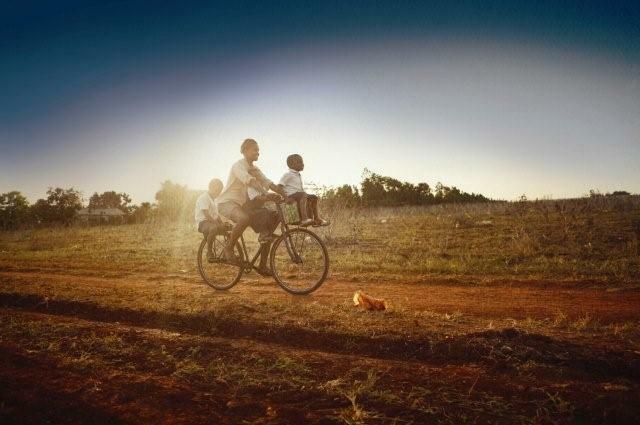 With your help, Cadbury will send 5,000 bicycles to Ghana, Africa. The factory closes on November 14, 2010. This is the second year for the program. In 2009 Cadbury delivered 5,000 to Ghana." We have too much of everything. Just giving very little we can help so much!! !